$24.95 In stock. Order in the next 14 hours, 3 minutes and it will go out today! 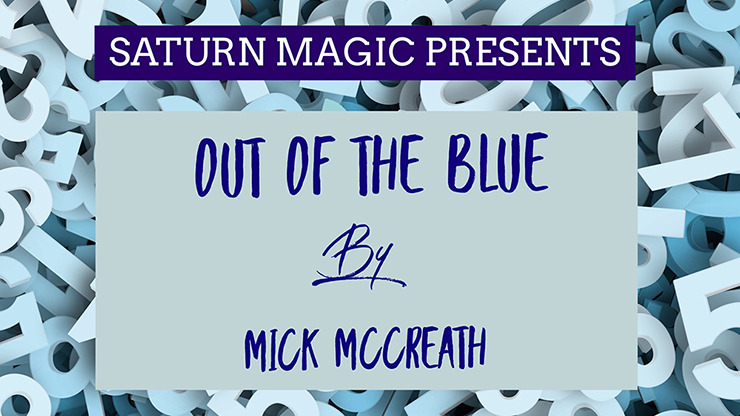 It's not just out of the box, it's Out of the Blue, an amazing way to generate a number for your next mind-reading effect! 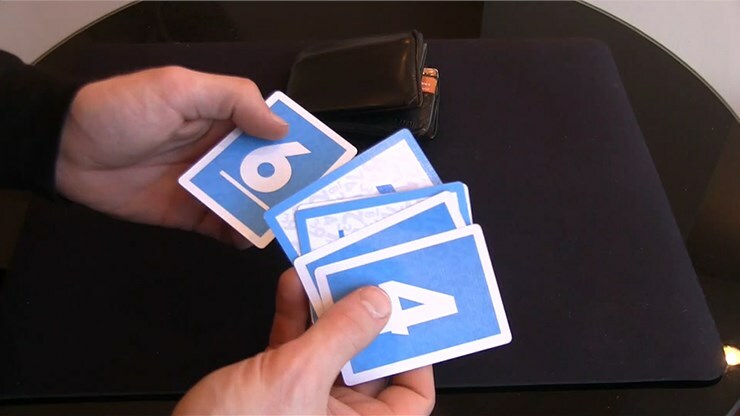 You show a spectator show cards with numbers on both sides. The spectator shuffles them and places them in a random up/down combination, even changing their mind. Yet the numbers are totaled, your prediction shows you knew what they would do all along! And the predictions are limited only by your imagination - written prediction, book test, ACAAN, and even more! This effect is so easy to perform, you'll be trying it out within minutes of opening the package! Get this self-working miracle today!